Noise-Canceling technology is one of the biggest trends in headphone technology, allowing users to block out some degree of extraneous noise. Not only does noise-canceling promote focus for users distracted by noise, but it allows users to experience music in its purest, most uninterrupted form. The Sony WH-1000XM3 Wireless Noise-Canceling Headphones take noise-canceling seriously with the use of an HD Noise Canceling Processor - QN1 - that allows for distraction-free listening in a variety of settings. Not only are the Sony WH-1000XM3 Wireless Noise-Canceling Headphones equipped with standard noise-canceling technology, but they also have Adaptive Sound Control. This feature uses smart listening to automatically detect the type of setting you’re in - for instance, a subway, walking down the street, or in a quiet study area - and senses the sounds that are important to you, like stop announcements on the subway. 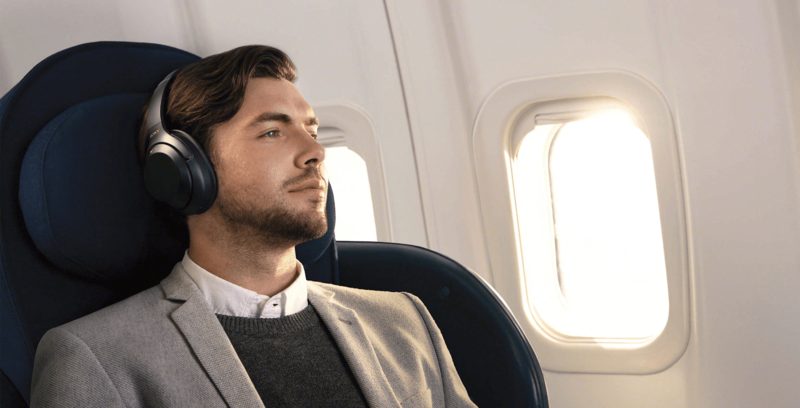 This level of noise-canceling technology allows users to experience truly distraction-free listening. The Sony WH-1000XM3 Wireless Noise-Canceling Headphones are also the perfect headphones for traveling due to built-in Atmospheric Pressure Optimization: a technology that adjusts to changes in atmospheric pressure when flying and optimizes sound delivery accordingly. 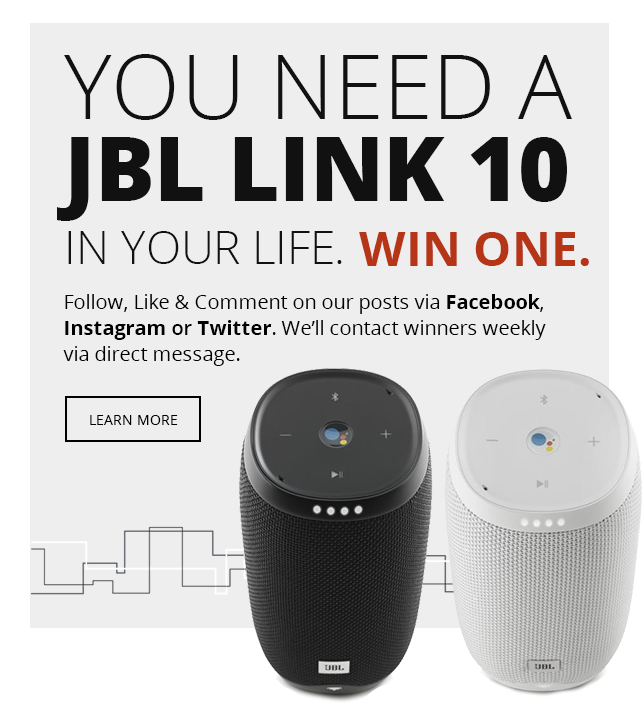 What results from these incredible technologies is a pure, distraction-free sound profile that allows you to experience your music the way it was made to be heard: a promise that music lovers around the world cannot be more thankful for. Not only are the Sony WH-1000XM3 Wireless Noise-Canceling Headphones beautifully designed, but fashion meets functional, ergonomic design in these incredible headphones. Coming in both silver and black, the Sony WH-1000WM3 are sophisticated and sleek while not flashy, making them a great choice for professionals and everyday music fanatics. Not only are the Sony WH-1000XM3 Wireless Noise-Canceling Headphones lightweight and foldable, but they are designed to maximize both sound quality and comfort. The foamed urethane earpads are super soft and distribute pressure evenly to combat pressure points. The oversized earpads fully surround the ear and provide plenty of space for the ear inside, creating the sensation that you’re not wearing headphones at all. While enveloping the ear with comfort, the Automatic Personal Noise Canceling technology automatically adjusts to the features of your face to provide the ultimate sound experience. With the Sony WH-1000XM3 Wireless Noise-Canceling Headphones, never again will you experience the pair of an earring stabbing the back of your earlobe or lower quality noise-cancelling due to glasses. Instead, the Sony WH-1000XM3 Wireless Noise-Canceling Headphones deliver you comfort and custom sound, making you and your music feel like one in a million. In addition to incredible noise-canceling and a truly idealized design, the Sony WH-1000XM3 Wireless Noise-Canceling Headphones boast features that are sure to make them the envy of every headphone store. Not only do the Sony WH-1000XM3 Wireless Noise-Canceling Headphones hold up to thirty hours of playback on a single charge, but charge quickly with up to five hours of battery after ten minutes of charging. Your audio experience - which is fully customizable on the Sony I Headphones Connect App - is delivered to your ears with DSEE HX™ and LDAC, transmitting data three times faster than traditional Bluetooth. This sound stems from 1.57” drivers Liquid Crystal Polymer (LCP) allow for handling heavy beats and a full range of frequency up to 40 kHz. The stunning sound delivery alone leads audiophiles to rave about the Sony WH-1000XM3 Wireless Noise-Canceling Headphones and their unbelievable, seemingly-futuristic power. This customizable listening experience meets user-friendly features like Quick Assistant and Touch Control, both of which allow you to access the best features of the Sony WH-1000XM3 Wireless Noise-Canceling Headphones with ease. Not only can you activate Quick Attention - the setting that turns off noise-canceling with a simple touch - for a quick exchange with a cashier or friend, but you can pair you Sony WH-1000XM3 Wireless Noise-Canceling Headphones with your voice assistant. Bringing the conveniences of contemporary life into a tiny package that goes anywhere with you, the Sony WH-1000XM3 Wireless Noise-Canceling Headphones are a must-have accessory for the modern music lover. 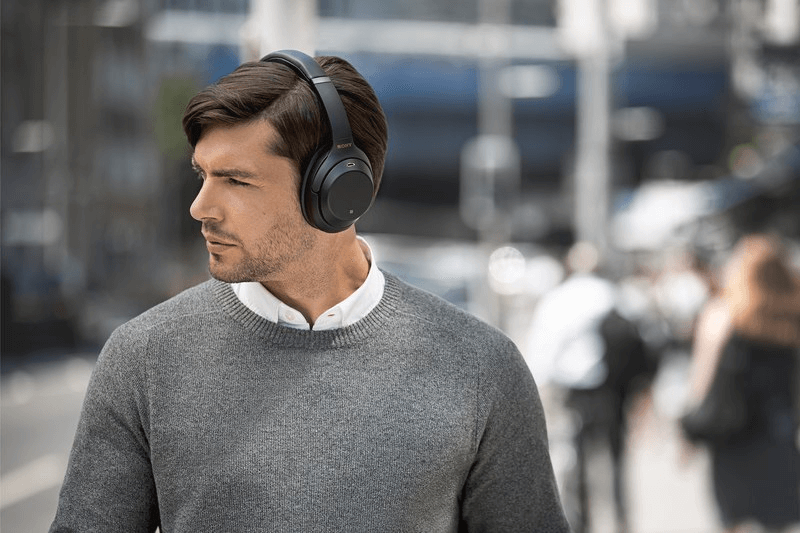 From the most advanced noise canceling on the market, to ergonomic design, to a variety of stunning features, the Sony WH-1000XM3 Wireless Noise-Canceling Headphones are the headphones you’ve got to try out the believe. And next time you’re traveling, we invite you to do just that. Stop in at InMotion for an in-store demo from one of our friendly associates. While you’re here, we'll help you compare models and find the perfect headphones for your needs and budget.